The essential component of almost any building in developing countries in Asia is construction materials that are of good quality. 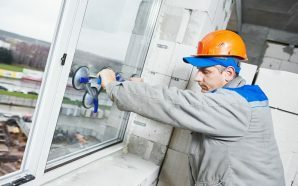 High-quality construction materials can provide lateral support for all sides of the building and can also prevent it from sinking into the ground. 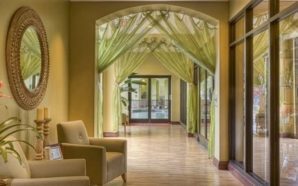 The best contractors in Asia use a combination of construction materials in the Philippines with their own distinct advantages in constructing the foundation for their buildings. Almost every civil structure needs to be made with good quality construction materials. From construction staples like cement and TMT bars to more refined items like bricks, the best quality construction materials can ensure that the structure you are planning to build is both cost-effective and durable. Utmost care should be taken when choosing and buying your construction materials. 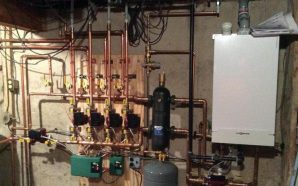 Because every construction project demands a few essential building materials, your goals can seriously be compromised if even one of those materials is missing. 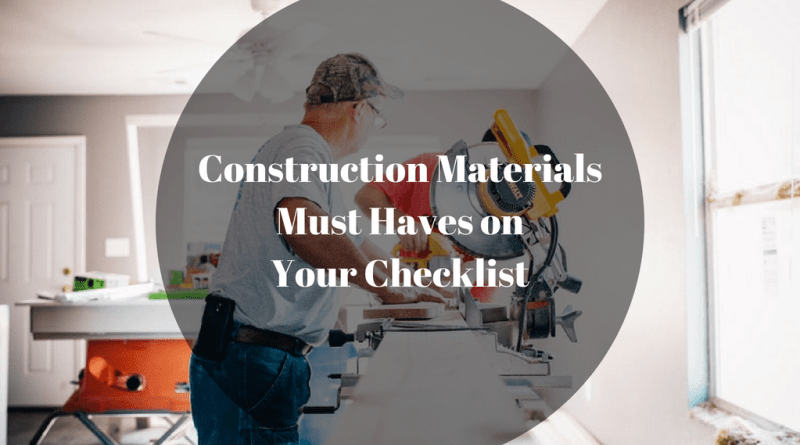 If you are planning a construction project, take a look at these construction materials must-haves in your checklist. Cement is primarily used in construction as a binder. Construction materials such as TMT rods and bricks are brought together and bound by a mixture of cement and sand. There are two kinds of cement that are typically used in construction: hydraulic cement and non-hydraulic cement. The difference between these two is their ability to be set with water. Because of its adhesive properties, hydraulic cement can be quickly set with water while non-hydraulic cement does cannot be set with water. Bricks are one of the most basic construction materials used for building homes. Bricks are typically made from clay, ceramic material, or mud. These raw materials are then fired in a kin, after which they undergo a drying process that hardens them. Fired bricks are the most commonly used type of brick used for home construction. These bricks contain cavities that make them much lighter and much quicker to dry. When bricks are used in construction, they are placed on top of each other and are then reinforced with cement. Concrete is a combination of a binder, usually cement, and aggregate composites. Concrete often comes in many varieties; Portland cement concrete is the most commonly used variety for construction. Portland cement is generally made from gravel, water, cement, and sand, which are then mixed and left to harden. Because concrete has low tensile strength, many engineers often use TMT bars to give it strength. TMT rods, also known as TMT bars, are used as the primary structural framework for many concrete structures such as skyscrapers and houses. TMT bars are widely used in construction and are often considered as the backbone of these structures. The process of making TMT bars involve steps such as rolling and compression, and is finished by heat treating and water cooling. Quenching, or water cooling, is the final step in making TMT bars because it hardens the outer layer of the material, making the bars stronger and more durable. Timber and wood are most commonly used for building homes. These are mostly used for building partitions, roofing using wood shingles, and floors. Wood is used to build the foundations of light, wooden houses when concrete foundation becomes the more expensive option. The wood used in construction is often coated with a wide variety of chemicals and pressure treated to keep wood-eating pests like termites away as well as prevent rotting wood. In the absence of any suitable reinforcement, foundations that use long concrete slabs eventually crack under pressure. 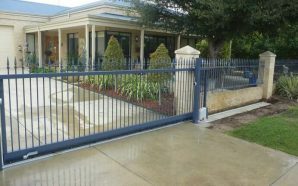 Steel is the most commonly used material by contractors in big cities for reinforcing other materials because of its durability and strength. Steel, when used for reinforcement, is often used in the form of rods of varying thickness. These rods can then be laid either perpendicular or parallel to each other. Steel used for reinforcements is usually treated so it can remain free from rust. Because the foundations of most buildings are laid underground, they are vulnerable to water damage, either because of leakage during the rainy season or wet soil. Materials used for waterproofing and weatherproofing are used to keep water away from walls and foundations. These materials include rubberized asphalt, polythene, solvent-based asphaltic emulsions, rubber, and bentonite. The products and construction materials on this list are just a handful of the many in the market that comprise the well-built structure. The type of construction materials in the Philippines that you might need may still differ considerably depending on your location as well as your reference. Therefore, it is important that you do your research on the existing construction materials that are available to you locally before you decide on which ones you want to use in your building. Whether you are building a house design, an office, or a commercial building, you must prepare a checklist and follow it strictly to ensure the quality of your project.